Najeeb Ahmed went missing from his hostel room in Jawaharlal Nehru University on 15th October 2016. He had been assaulted by activists of ABVP the day before he disappeared. His mother Fatima Nafees filed a Habeas Corpus petition in the Delhi High Court on 25th November 2016. The Vasant Kunj Police filed an FIR for kidnapping and wrongful confinement (Section 365 of the Indian Penal Code) based on Najeeb’s mother’s complaint. 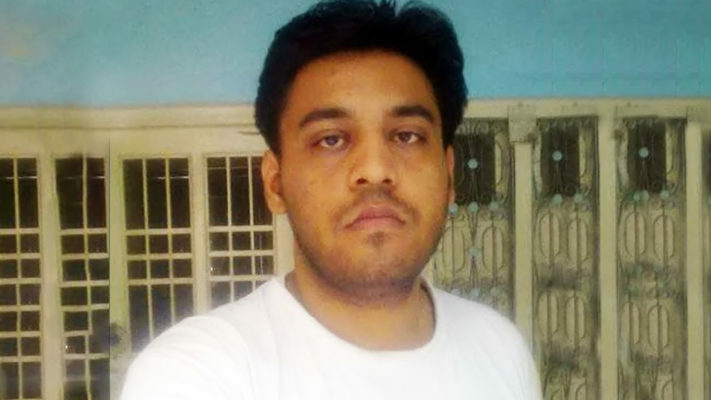 When the Police and CBI failed to find any leads for over a month, Fatima Nafees moved to the Delhi High Court and filed the Habeas Corpus petition, following which premier investigation agencies like the Crime Branch of the Delhi Police, Special Investigation Team of the Delhi Police and the Criminal Bureau of Investigation started looking into Najeeb Ahmed’s mysterious disappearance. These investigative organisations have come up with various ways to explain Najeeb’s disappearance, but they haven’t been able to convince the Courts of the validity of these fabricated explanations. Which range from Najeeb being mentally ill to Najeeb leaving the University campus of his own volition. These investigative bodies have been reprimanded for not being thorough and exhaustive in their search for Najeeb. And today, after almost two years of a student disappearing from a university campus, the CBI has given up on investigating into this matter. The CBI is filing a closure report of this investigation by stating that it has “exhausted all leads” in this case. This move by the CBI has been opposed by Counsel of Najeeb’s mother, Colin Gonsalves. He said that the CBI is protecting the accused by closing the investigation of this case. The accused are allegedly associated with ABVP. The accused will be released under section 169, which calls for the release of the accused when evidence is deficient. Gonsalves was quoted saying, “The CBI has succumbed to the pressure of its masters. It has failed to conduct the investigation in a fair and true manner. Why was the CBI not doing a custodial interrogation of the accused?”. He also further accused the CBI of not sharing status reports of the investigation to Najeeb’s mother. Gonsalves also mentioned that the Minnesota Protocol of the UNO which entails that a victim’s family members must be made aware of every progress made in the investigation procedure has been violated while the investigation of Najeeb’s case was ongoing. 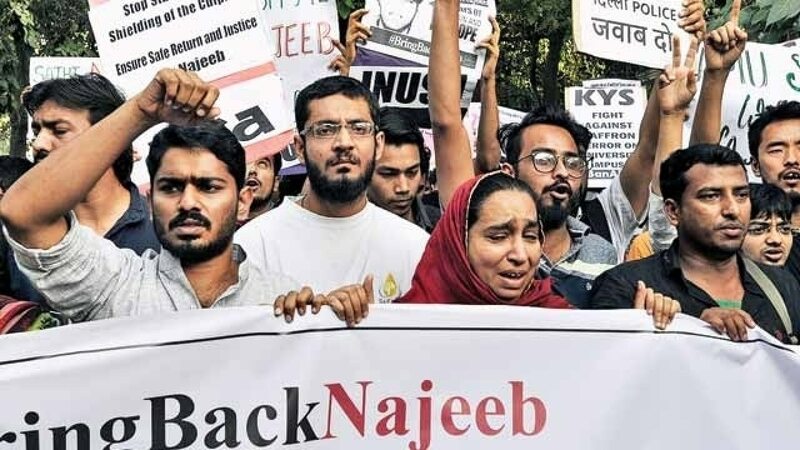 It is heartbreaking to see that Najeeb Ahmed has joined the millions of other people who have been failed by the Indian Judiciary and investigative bodies. The Judiciary instead of safeguarding the citizens under it is blatantly trivialising the lives that it is supposed to protect.